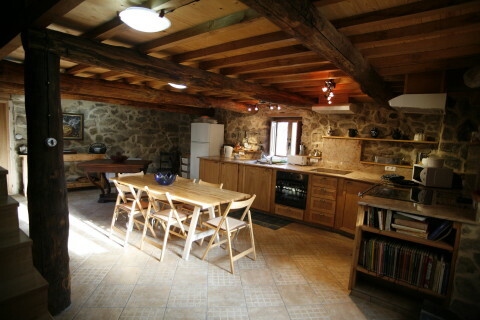 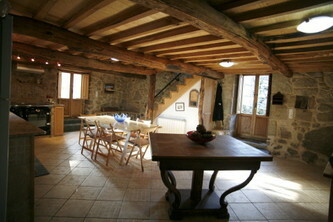 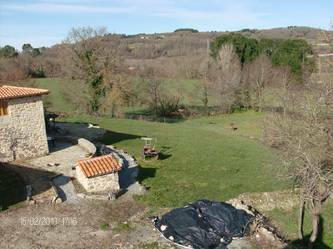 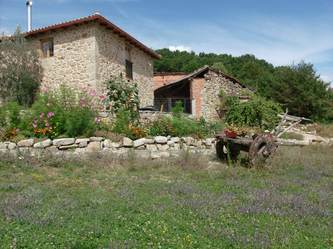 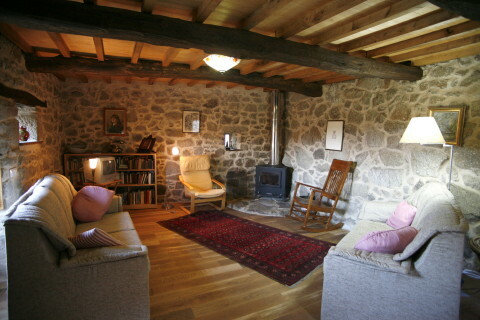 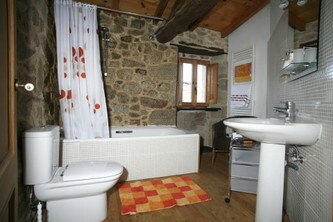 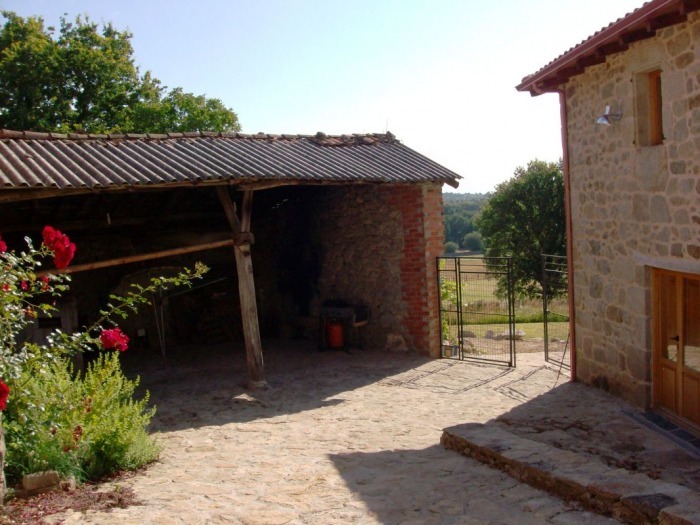 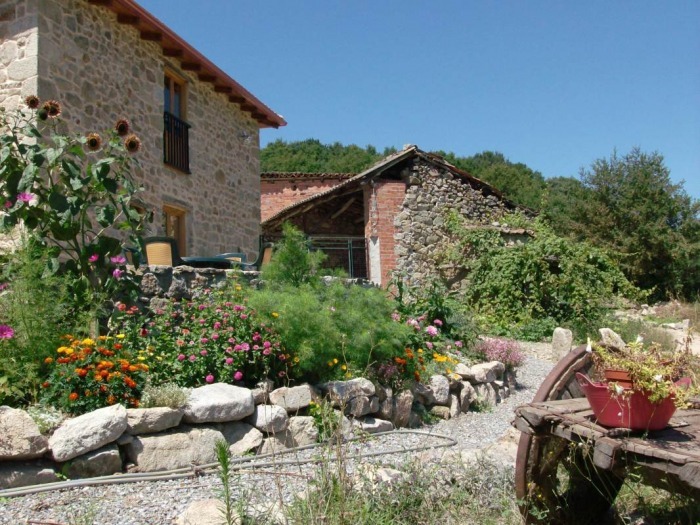 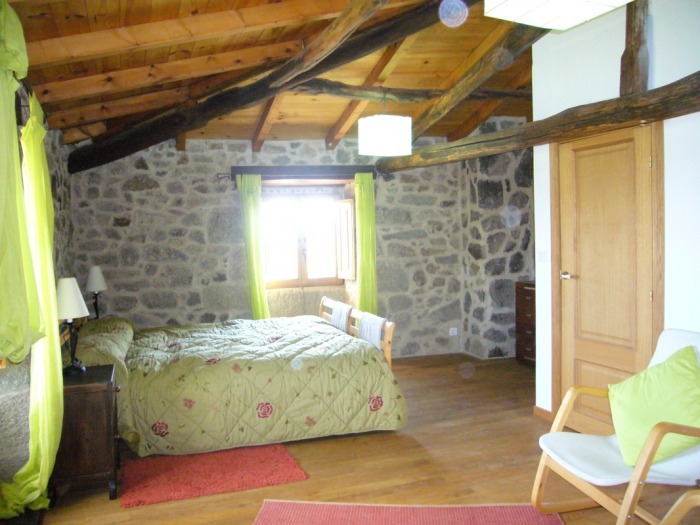 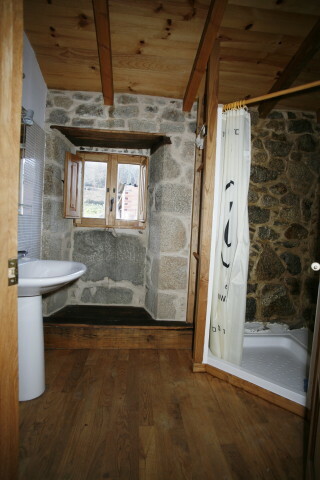 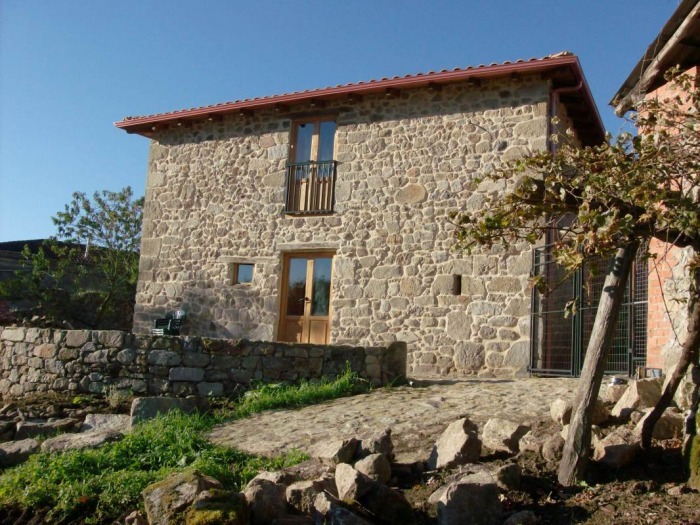 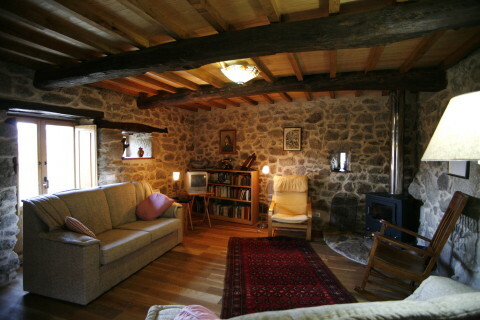 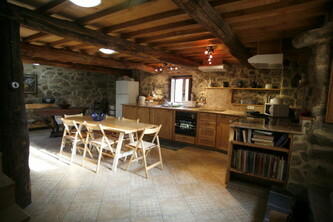 A luxurious and spacious 3 bedroomed traditional stone farmhouse which has been totally renovated. It provides a welcoming home-from-home for your holiday and we find that people really don´t want to leave! 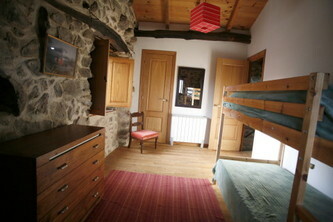 Upstairs it has a very large double bedroom, a twin bedroom and a bunk bedroom with adult size bunk beds. 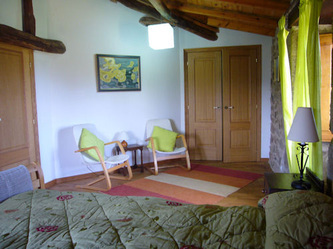 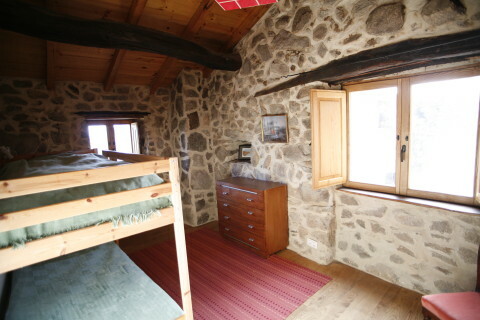 We also provide a " put U up" bed and child´s cot. There is a large bathroom as well a shower room. Downstairs a spacious salon leads into a very large kitchen dining room. 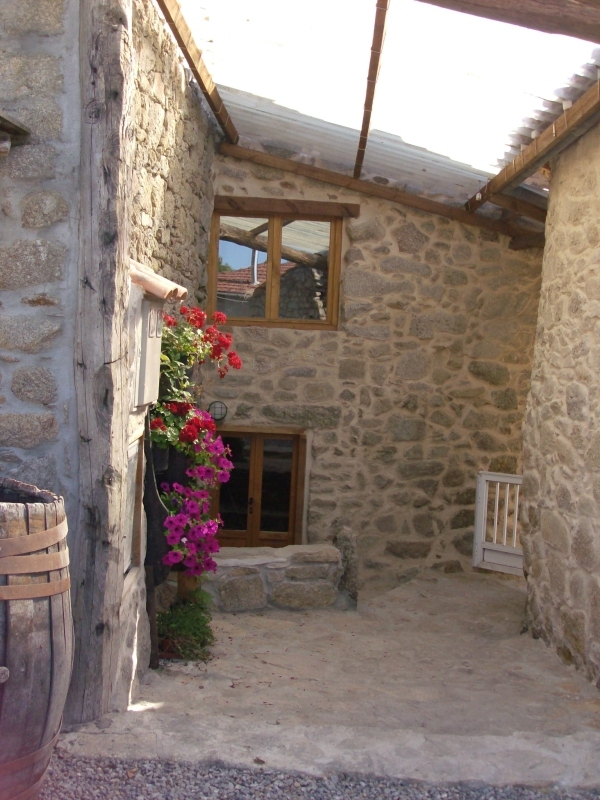 Outside, the house has its own private terrace and an enclosed yard with an open barn, which houses an old stone bread oven. The gardens are more open and are shared with the cottage. 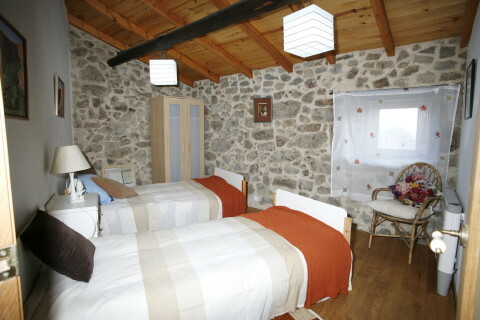 You can rent the houses either separately or together, depending on availability. They are independent of each other but next door.